Netways OSMC was an awesome conference with lots of excellent talks. If you are interested in our talk you can check out the presentation about our favorite topic about bischeck and what dynamic and adaptive thresholds can enable in your monitoring environment. New white paper describing some of the unique capabilities with Bischeck. You can check it out at in the Documentation section. 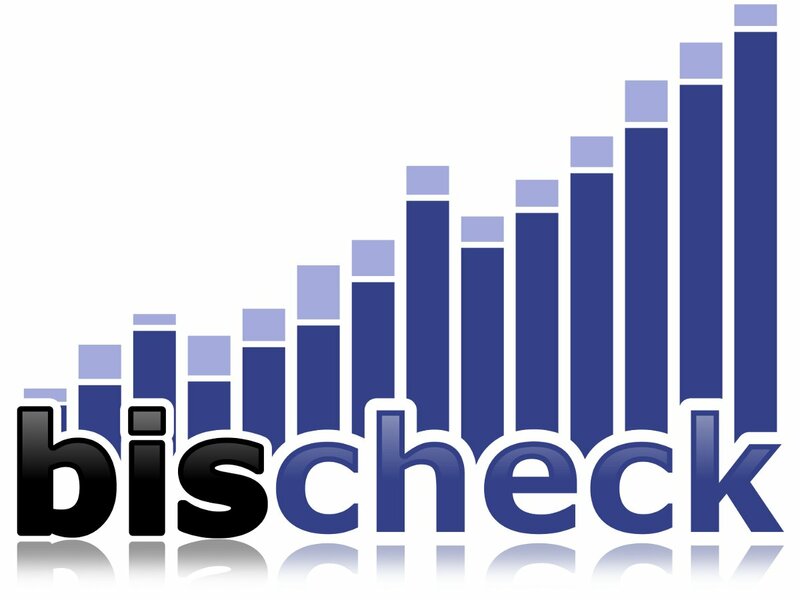 Check out our new quick start for bischeck.